Rolls-Royce Limited was founded over a lunch in 1904 and 3 years later the first factory produced vehicle was released. 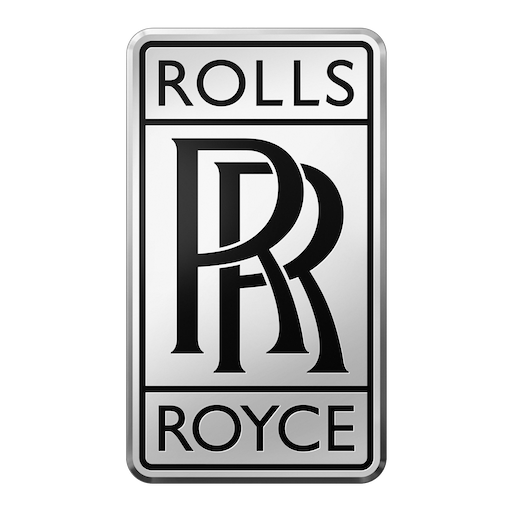 Charles Rolls and Sir Henry Royce were the men behind a company that prides itself on the ultimate luxury experience. The company went through a period of uncertainty under the hands of Volkswagen and BMW. Today BMW is the soul owner of Rolls-Royce and continues to use its extensive engineering expertise to advance the brand.